There’s something timeless and endlessly appealing about the sound of a strummed acoustic guitar. It forms the basis of so much music that you might expect it to tire at some point. But, like a simple, single ingredient that can be used in countless recipes, that sound remains as fresh today as it ever was – when used right. 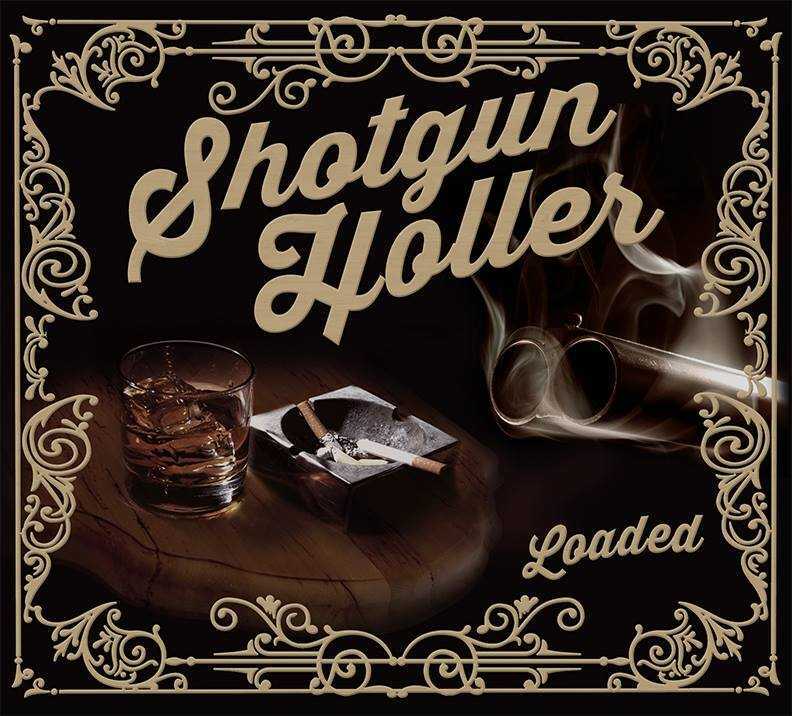 In the case of Shotgun Holler, that ingredient is used in a mighty fine bluegrass stew, mixed with lovely, pristine harmonies, the always charming plucking of a banjo and various other genre tropes which elevate their new album ‘Loaded’. It comes as little surprise to learn that, even at this early stage, their contemporary take on the genre is getting plenty of attention from TV and radio. Clocking in at eleven songs, ‘Loaded’ is an album you can really sink your teeth into. 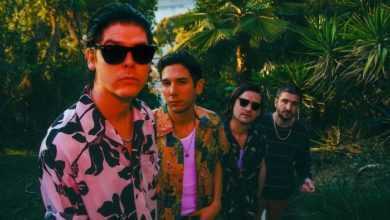 And, with single ‘Out In The Parking Lot’ currently playing on US radio, it’s only a matter of time before Shotgun Holler are recognised on a wider scale for being the talents that they are. The McGregor Phenomenon; What Made Him Explode?